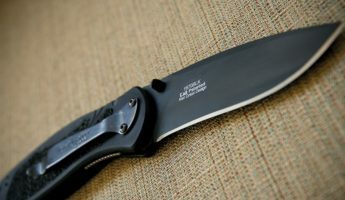 There’s no wrong answer when it comes to choosing a blade for your everyday carry, but a sub-par one will end up cutting you when you try to draw it, will snag on your pocket, is difficult to open, and often won’t hold an edge during daily use. 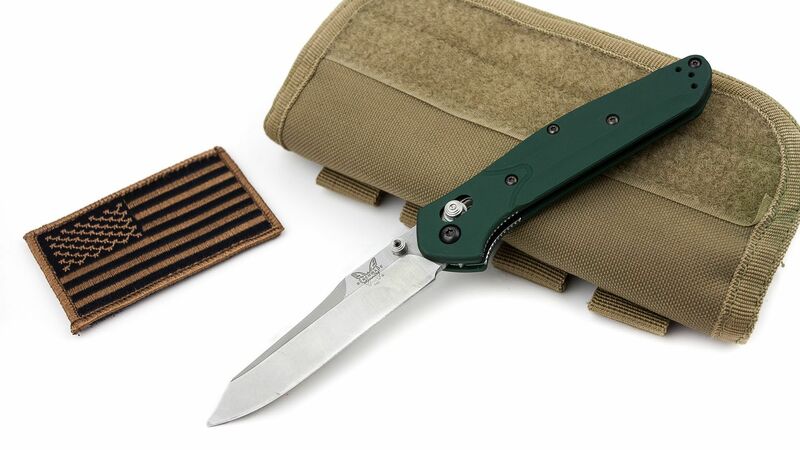 Consider this: Your EDC knife is the cornerstone of your daily pocket load and should be as personal and as impressive as your wallet, as useful as your multi-tool, as helpful as your keychain, and as remarkable as your cell phone. If it isn’t, then you’re going to look a fool when you pull it out to cut up a box and the blade scores it like a dull hunk of flint. 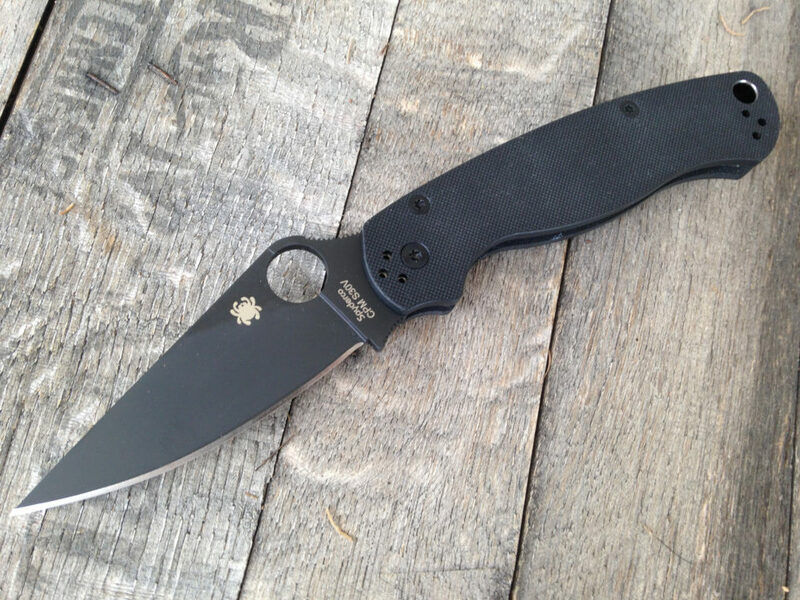 We believe that a person is only as good as their EDC gear, and that means getting a quality knife that you can be proud of day after day. 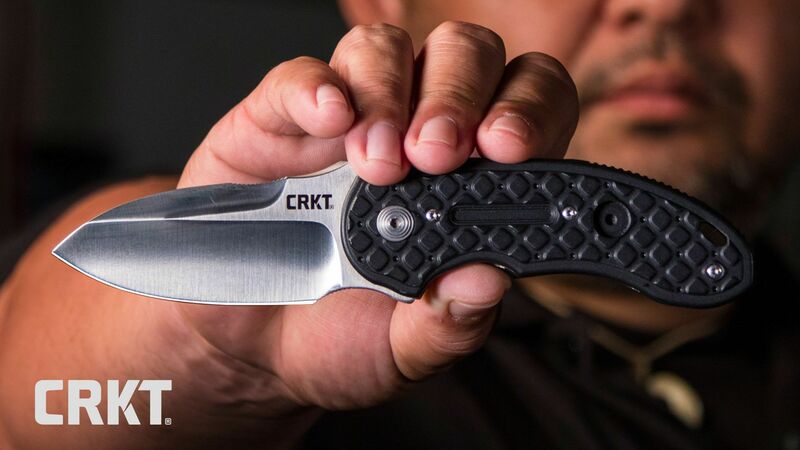 Here’s 17 of the best EDC knives at any price point, for every kind of blademaster. 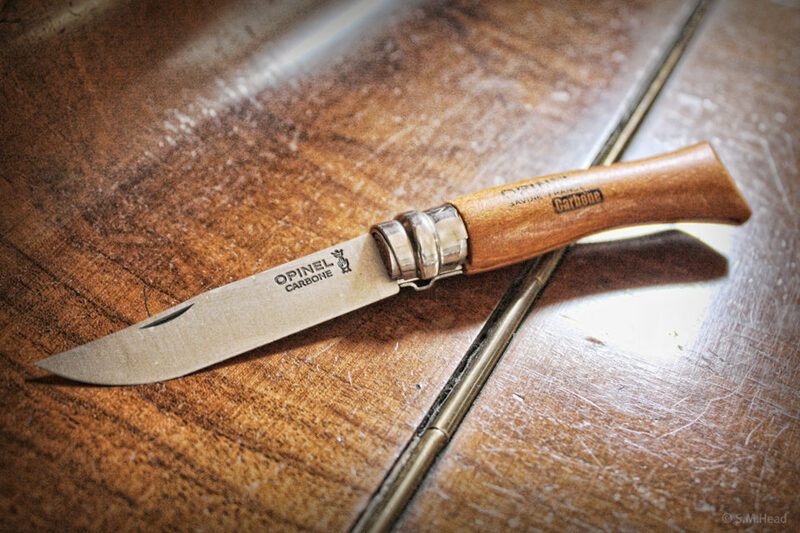 Camp Cutlery: Beginning with beechwood complemented with a collared stay mechanism, the No. 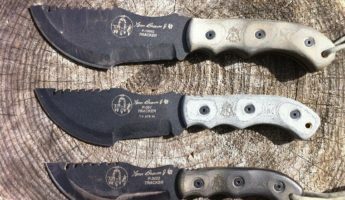 7 will easily win a place in your heart for its ability to handle delicate fillet tasks as well as sawing through paracord or just digging the dirt out from under your nails. 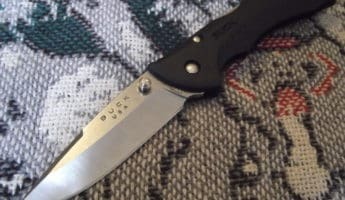 The Legend Continues: Buck is the first and, many times, the only name you need to know in American pocket knives, but the Bantam is evidence that they are more than just brass and wood. 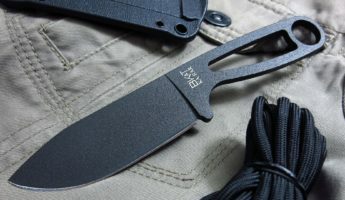 The injection molded handle is as ergonomic as EDC knives come, giving it a premium kitchen cutter feel that can handle a serious steak despite its size. 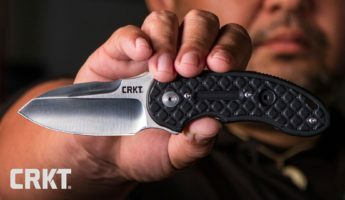 Frog Man: We didn’t expect the key to a quality knife to be rubber, but Gerber has proven that using a tachhide handle along with rubbery texture and rubber thumbstuds makes the Tech Skin a softer knife that won’t scratch up your smartphone screen, but can both take and dish out abuse over the long run. 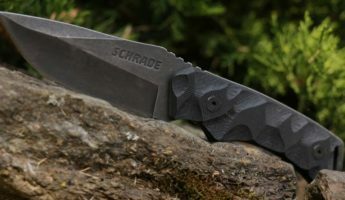 Intro to EDC: Those on the fence about toting around a blade for their workaday life should start with the RAT. 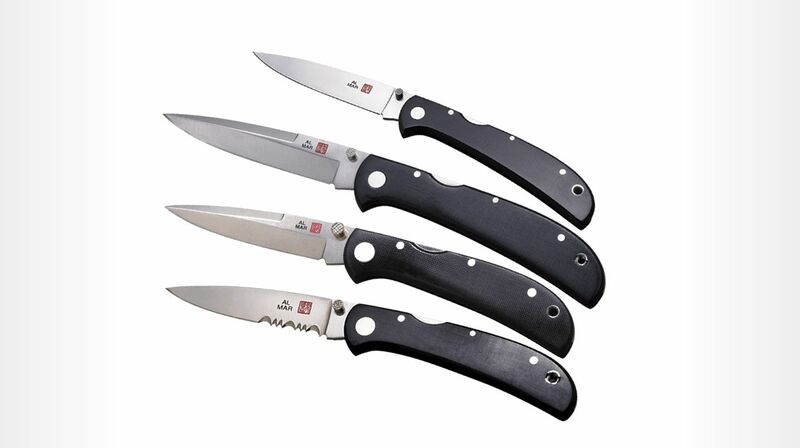 Solid AUS-8 steel gives you a blade that is durable and also easy to sharpen. At 8.5-inches in length, it proves you can have a pocket bayonet that won’t weigh you down. 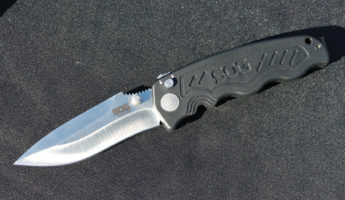 More Than a Name: Ken Onion has forgotten more about knives than most will ever know. 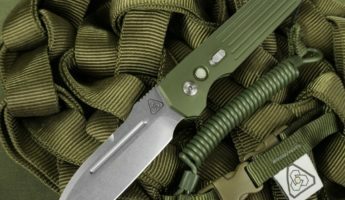 The Blur is evidence that what he does remember about Tungsten diamond-like coating (DLC) and reversible clips for varied carry is more than enough to honor the Sandvik 14C28N steel’s minimalist makeup. 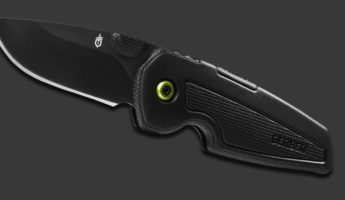 Card Sharp: Built more like a money clip blade intended for fast and dirty self-defense, the Titan uses its bulky front-to-back width as an asset for giving you more cutting surface while not sucking up space. 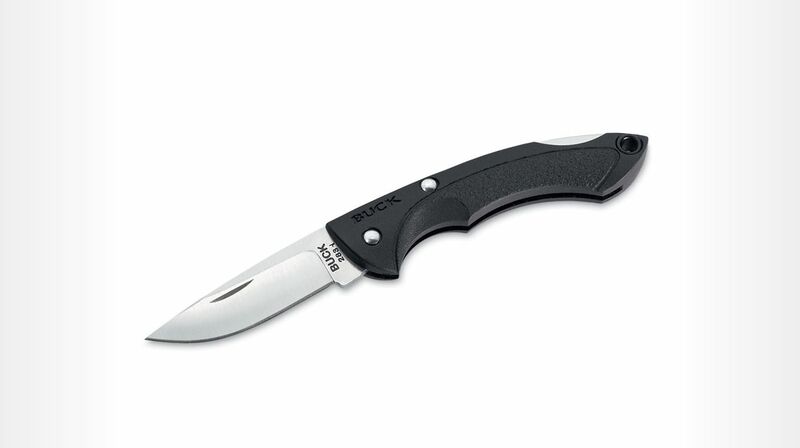 The framelock is titanium and won’t falter or rust and the stubby VG-10 blade can slice as deeply or gently as required. 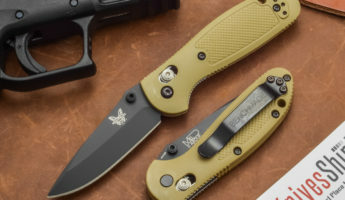 Clydesdale: Thick through the center yet able to keep a low profile, the NTO with its combination blade is geared for coming out day after grueling day. 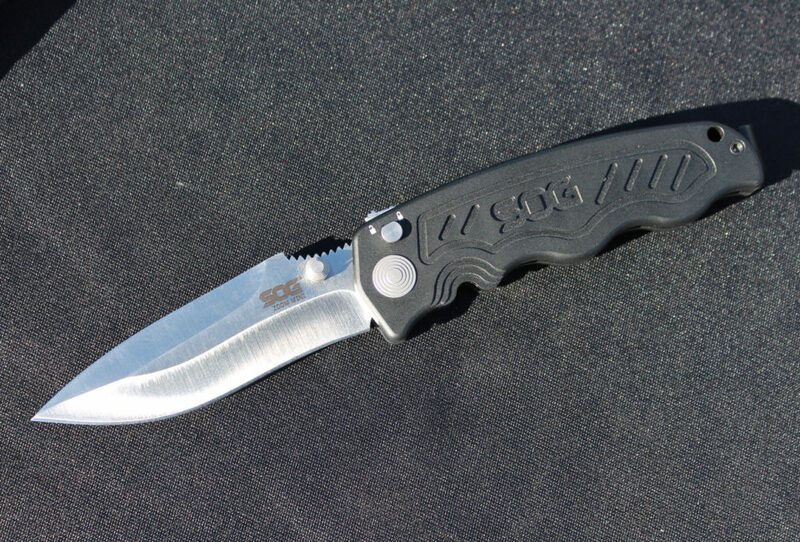 Employing Veff flat-top serrations in a BD1 steel blade, it makes short work of rope, cable, and wood with a safety lock that keeps its dangerous secret. 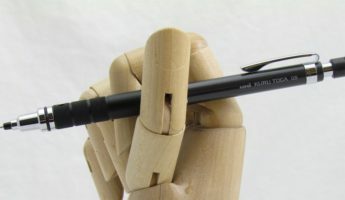 Deep Draw: Striking an elegant position between fast deployment and the ability to virtually disappear into a pocket, the Zoom’s assisted opening mechanism will bring the AUS-8 steel out in a flash and secret it away with nothing more than a little wrist english. 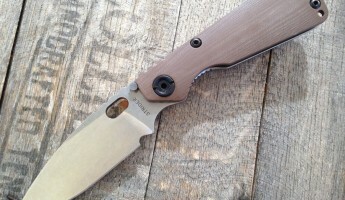 Nitpicker: The flat brown canvas Micarta handles have a suppleness that allows the Osprey to slip the slender blade into the smallest crevasse without a hitch. In addition, it keeps fatigue and cramping during detailed cuts to the barest minimum. 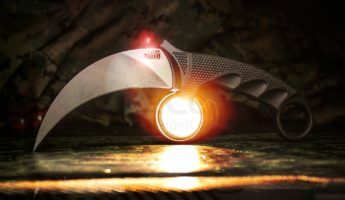 Clean & Jerk: Made for hunting the Recon 1 is designed for the hardy life of the outdoorsman who needs to be able to field dress a kill. 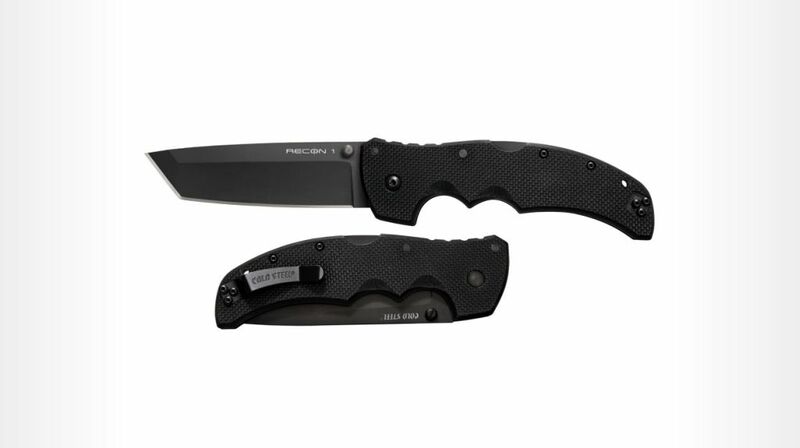 With Carpenters steel sunk into a G-10 handle complete with finger grooves, it handles detail work as well as hacking and slashing. 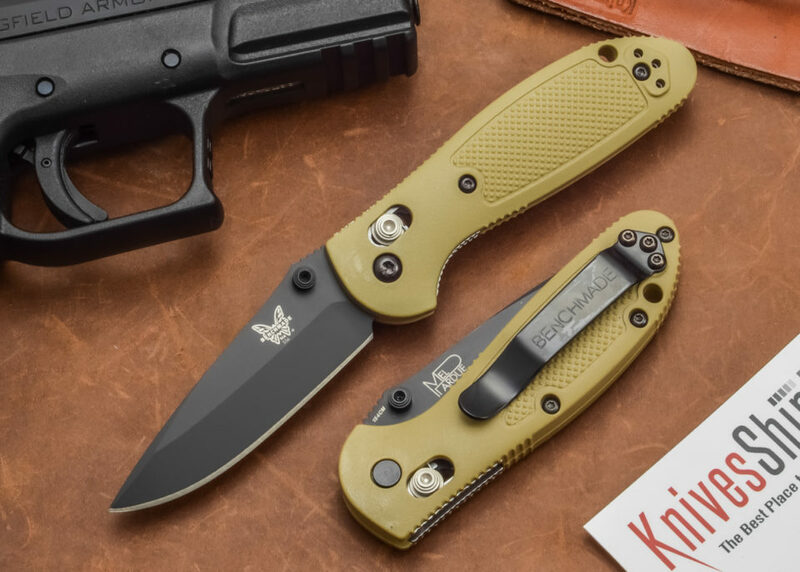 No Holds Barred: True to its name, the Griptilian is a difficult knife to drop unless you’re trying, but more than that, it has the AXIS lock made famous by Benchmade for keeping the modified drop point in place like a fixed blade, sans the sheath. 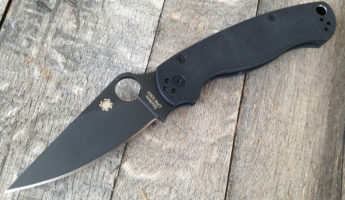 Quick Work: Spyderco has always been a premium name in the knife game, but the second installment of the ParaMilitary brings tactical grace to your everyday load. A nested compression lock holds it fast and eliminates the likelihood of an accidental closure, saving you digits and skin. 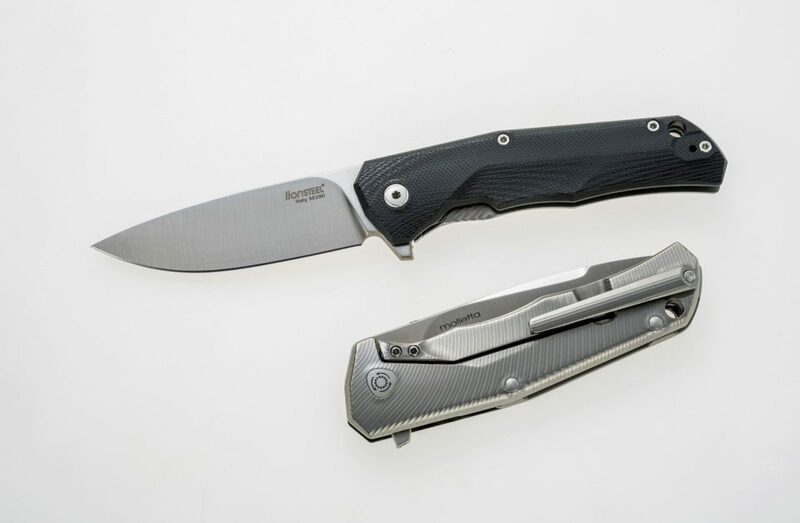 Smooth Criminal: Fallkniven isn’t as popular in the states as it is overseas, which is a shame. The slick Micarta handle will draw envious looks, but not as many as the F9 will when the simple Lam.CoS cutting surface refuses to blunt or dull. 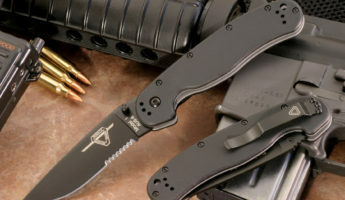 The Flip Side: Using a reverse tanto tip the Osborne is a truly unique piece of hardware that uses anodized aluminum to resist wear due to weather. It’s intended for Deadliest Catch-level use in dire conditions with steel liners that add strength where it counts. 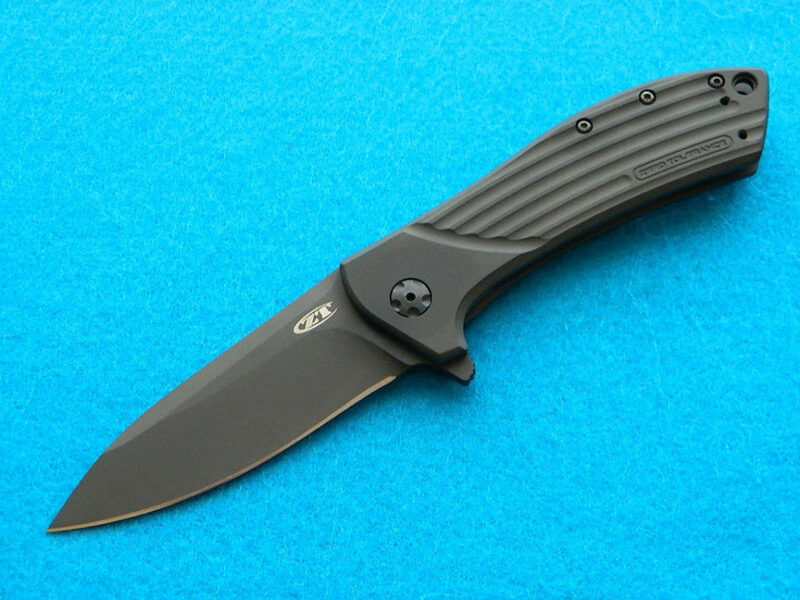 Never Flippant: ZT specializes in flipper knives, but the Blackwash puts their other bits and pieces to shame. 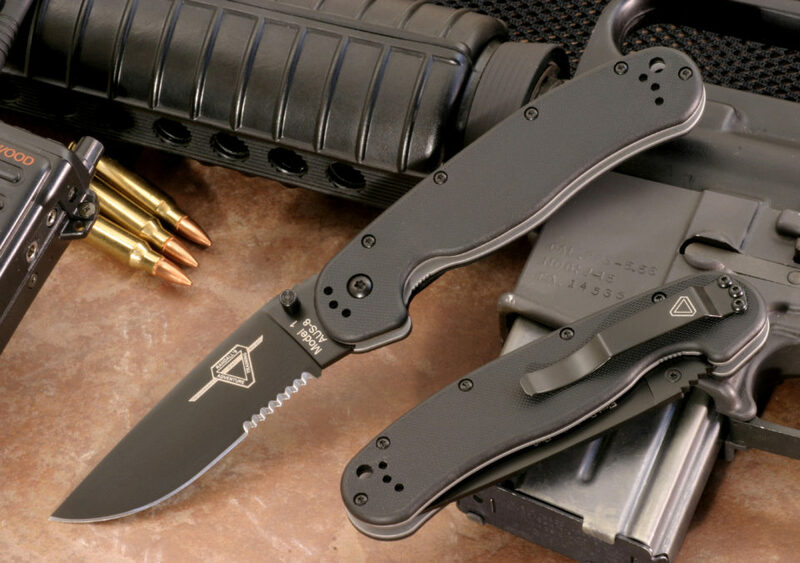 KVT ball-bearing opening makes it fast, the black on black makes it subtly stylish, and the ELMAX tool steel makes it deadly. 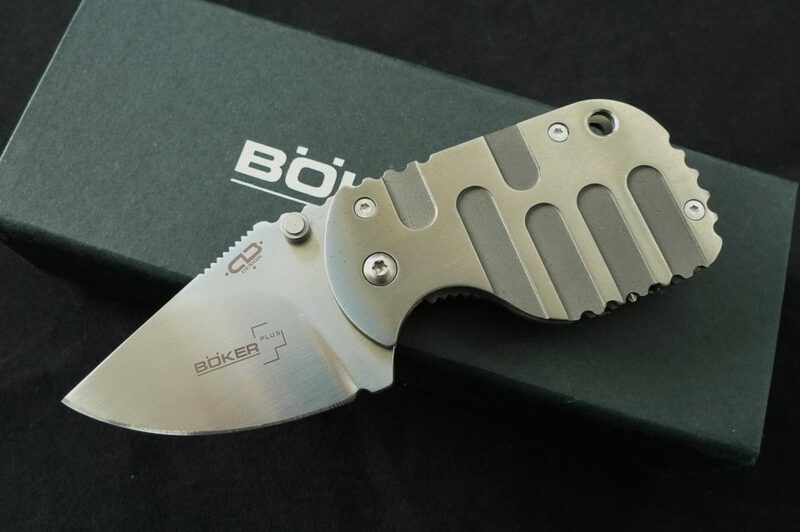 Two Great Tastes: When it comes to knives that can keep a trim figure while providing the utmost in durability, titanium is the metal of choice. 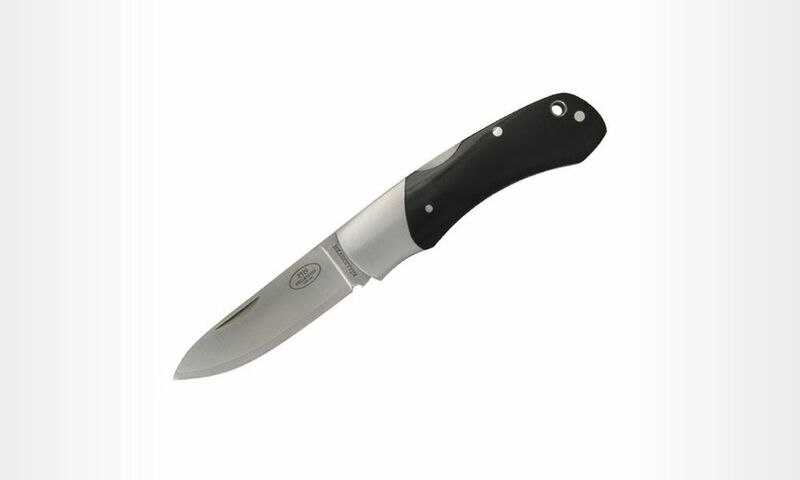 Used here to line the knife and add to the locking mechanism inside the G-10 handle, the T.R.E. has a delicacy that belies its full slicing belly. 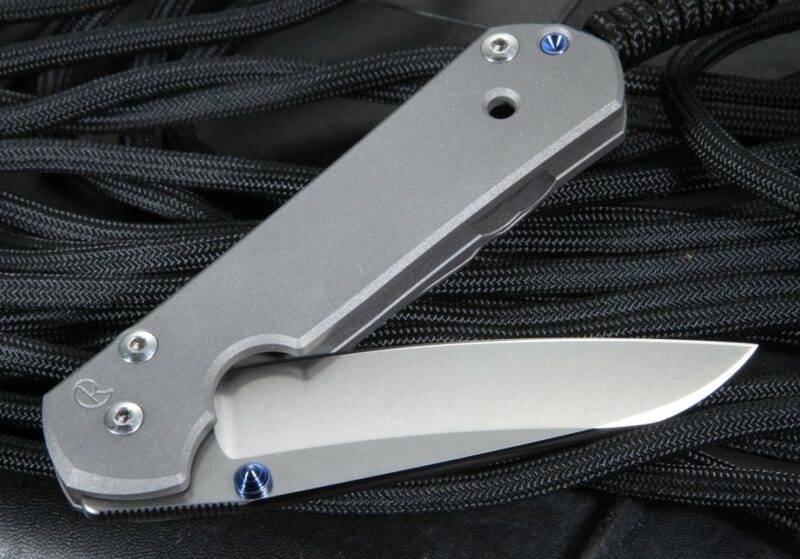 Magic, Miniaturized: The Sebenza 21 was made to celebrate one of the most storied knives ever created. 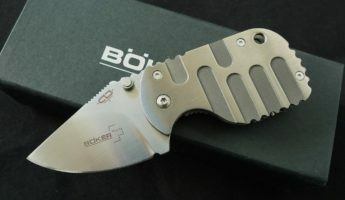 When it was announced that there would also be a smaller version bearing the same titanium handle and S35VN steel, we worried it would tarnish the name. We were pleased to be wrong. If you can scrape together the scratch, this small wonder more than delivers on all promises.